If you are a fan of Foobar2000 you undoubtedly have tweaked it to the point where you don’t want to set it all up again on a new machine. 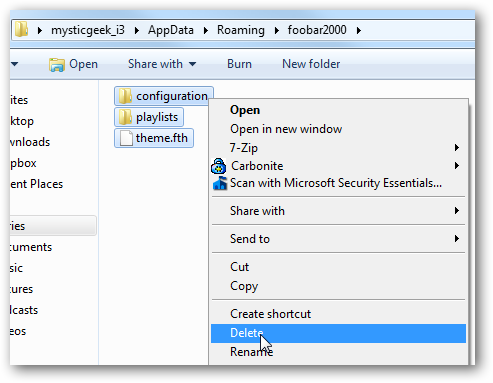 Here we look at how to transfer Foobar2000 settings to a new Windows 7 machine. 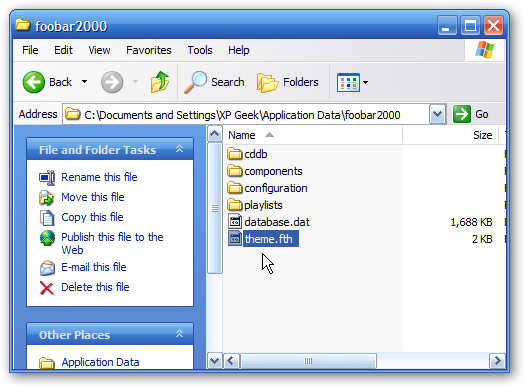 Note: For this article we are transferring Foobar2000 settings from on Windows 7 machine to another over a network running Windows Home Server. 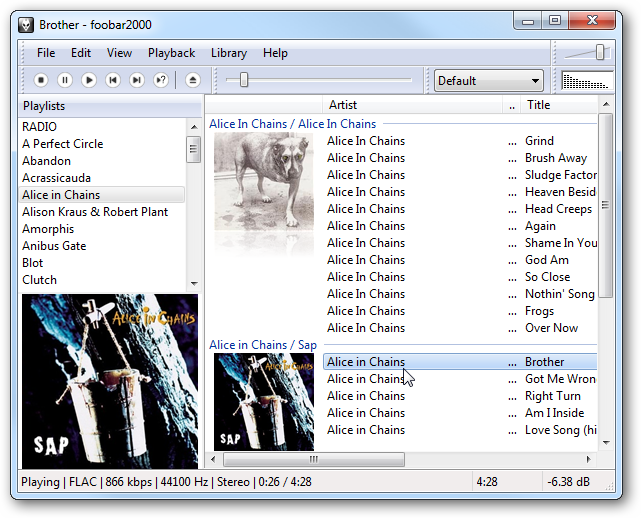 Foobar2000 is an awesome music player which is highly customizable and we’ve previously covered. Here we take a look at how it’s set up on the current machine. It’s a nothing flashy, but is set up for our needs and includes a lot of components and playlists. Rather than wasting time setting everything up again on a new machine, we can backup the important files and replace them on the new machine. First type or copy the following into the Explorer address bar. Now copy all of the files in the folder and store them on a network drive or some type removable media or device. 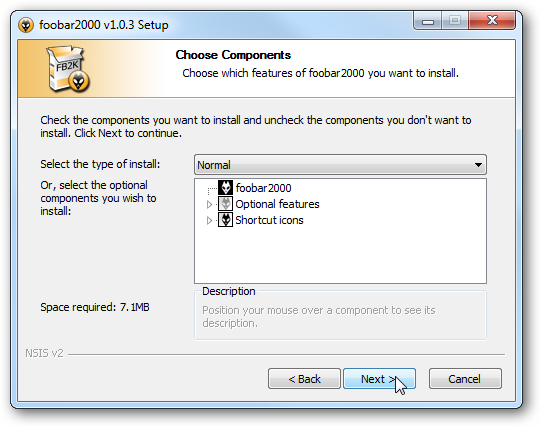 Now you can install the latest version of Foobar2000 on your new machine. You can go with a Standard install as we will be replacing our backed up configuration files anyway. When it launches, it will be set with all the defaults…and we want what we had back. Then replace them with the ones we backed up from the other machine. 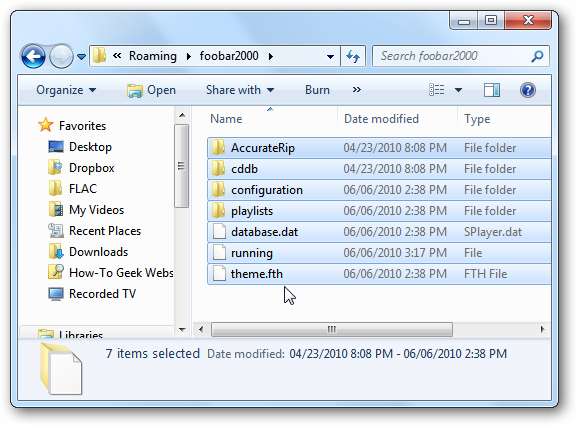 You’ll also want to navigate to C:\Program Files\Foobar2000 and replace the existing Components folder with the backed up one. 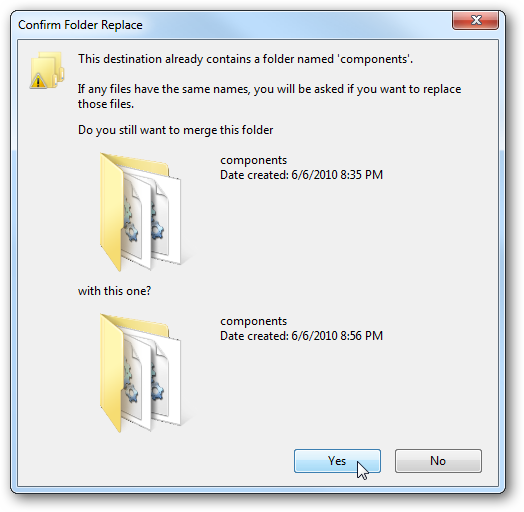 When you get the screen telling you there is already files of the same name, select Move and Replace, and check the box Do this for the next 6 conflicts. Now we’re back in business! Everything is exactly as it was on the old machine. 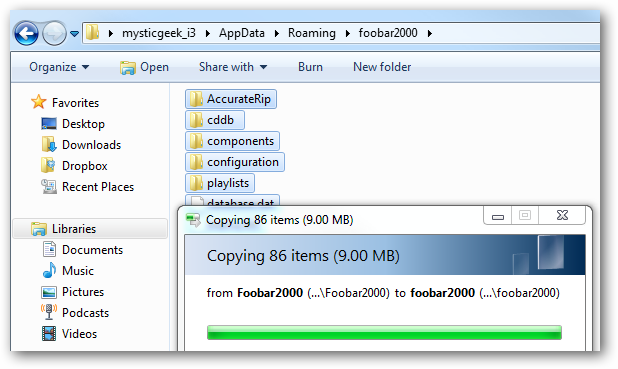 In this example, we were moving the Foobar2000 files from a computer on the same home network. All the music is coming from a directory on our Windows Home Server so they hadn’t changed. 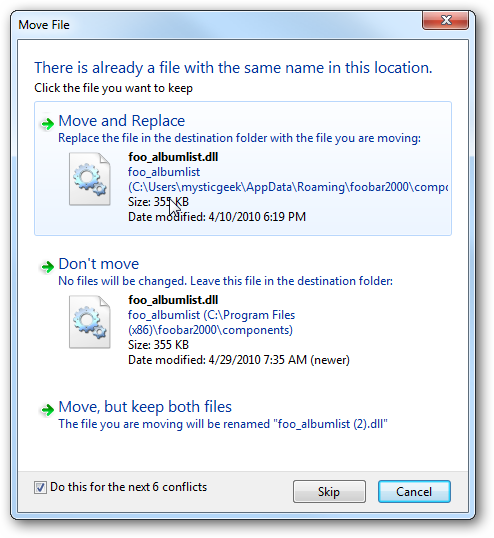 If you’re moving these files to a computer on another machine… say your work computer, you’ll need to adjust where the music folders point to. 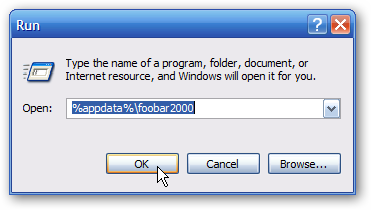 If you’re setting up Foobar2000 on an XP machine, you can enter the following into the Run line. 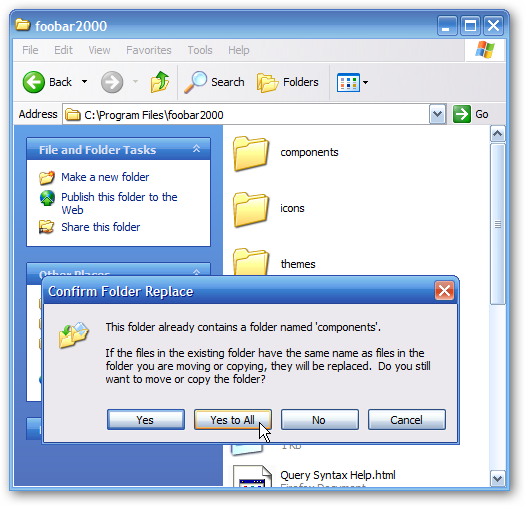 Then copy your backed up files into the Foobar2000 folder, and remember to swap out the Components folder in C:\Program Files\Foobar2000. This method worked perfectly for us on our home network setup. There might be some other things that will need a bit of tweaking, but overall the process is quick and easy. 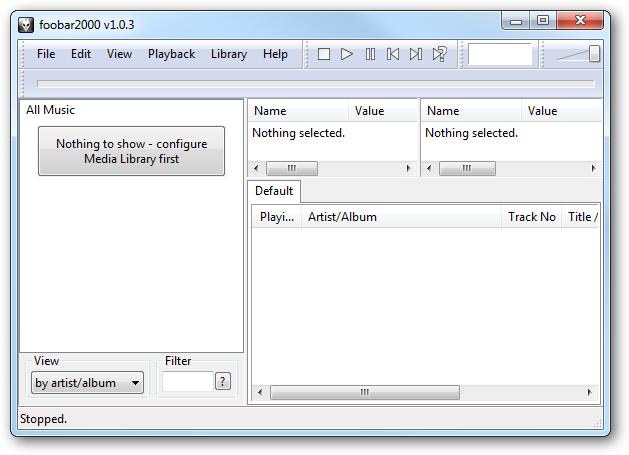 There is a lot of cool things you can do with Foobar2000 like rip an audio CD to FlAC. 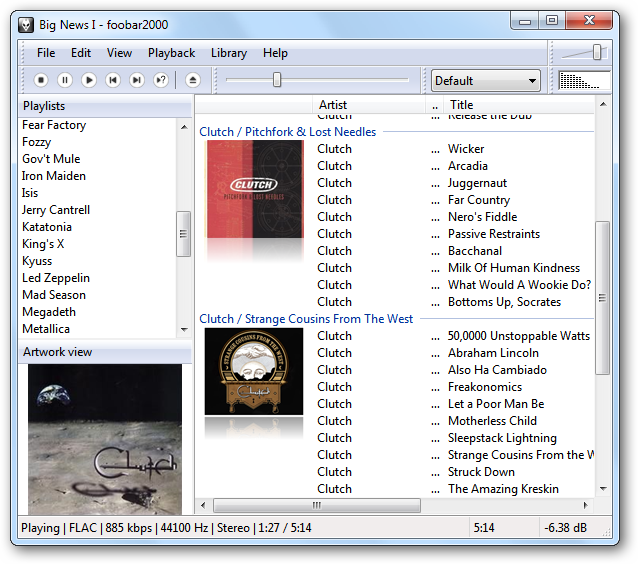 If you’re a fan of Foobar2000 or considering switching to it, we will be covering more awesome features in future articles.